MainAll NewsInside IsraelJewish Home alliance with Otzma Yehudit? Jewish Home alliance with Otzma Yehudit? MK Moti Yogev opens up about Bennett's departure from Jewish Home, and the possibility of a joint run with Otzma Yehudit. Could Israel’s small right-wing parties form a joint ticket for this year’s election? Despite talks between the National Union faction and the Otzma Yehudit party hitting a dead-end Monday, a Jewish Home MK expressed optimism that the right could form a united ticket ahead of the February 21st deadline. 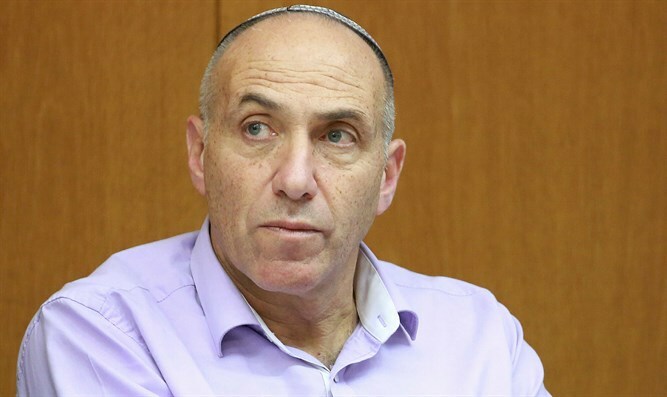 Speaking at the Feuerstein Institute in Jerusalem on Monday, MK Moti Yogev (Jewish Home), said his party could still form a joint ticket with Otzma, despite the deadlock between Otzma and the Jewish Home’s ally, the National Union. The Jewish Home and National Union ran together in 2013 and 2015, and despite an earlier break-down in talks, have made progress towards reaching an agreement for this year’s election. Following former Jewish Home chief Naftali Bennett, however, the future of the party is uncertain, even if it renews its alliance with the National Union. Some polls show the ticket failing to cross the threshold, leaving the Jewish Home – a rebranded version of the old National Religious Party – out of the Knesset for the first time ever. 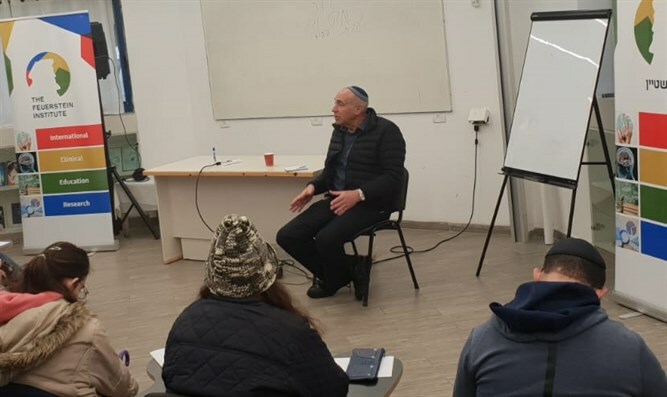 During his address at the Feuerstein Institute on Monday, Yogev also discussed Education Minister Naftali Bennett’s decision to leave the party and form a new faction, the New Right.